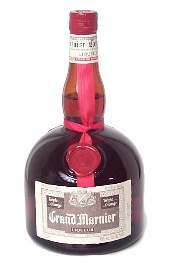 blackberry liqueur Notes: Kroatzbeere and Marie Brizard are well-regarded brands. 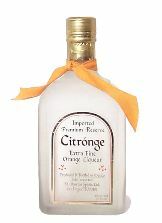 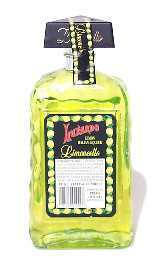 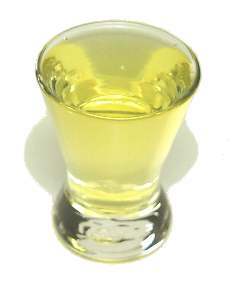 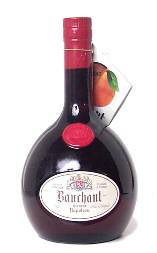 Citrónge = Citronge Pronunciation: see-TRONGE Notes: This is a Mexican orange liqueur. 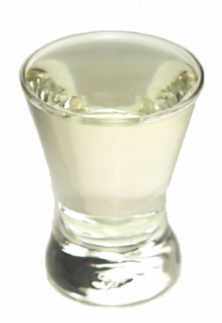 crème de pêche = creme de peche Pronunciation: KREM de PESH Notes: This is a crème liqueur that's flavored with peaches. 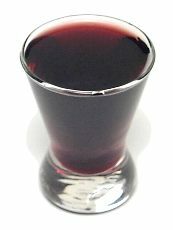 Parfait Amour Pronunciation: par-FAY tah-MOOR Notes: The name means "perfect love" in French, and this sweet purple liqueur is flavored with citrus and spices.